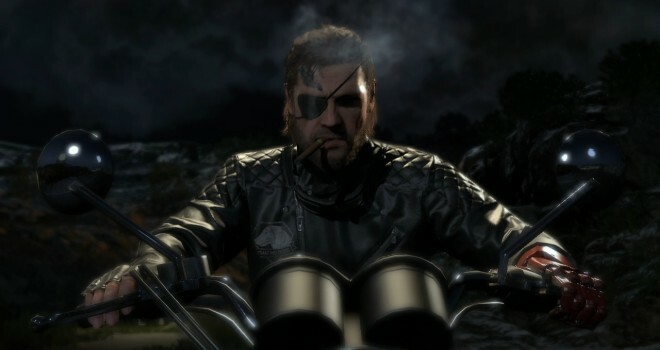 Konami has announced Today, that the latest installment in the Metal Gear Solid franchise has shipped one million copies. This is a collection of the amount of copies shipped to stores, not copies or news on how many copies are sold digitally. Konami has planned DLC for the game coming out next month.